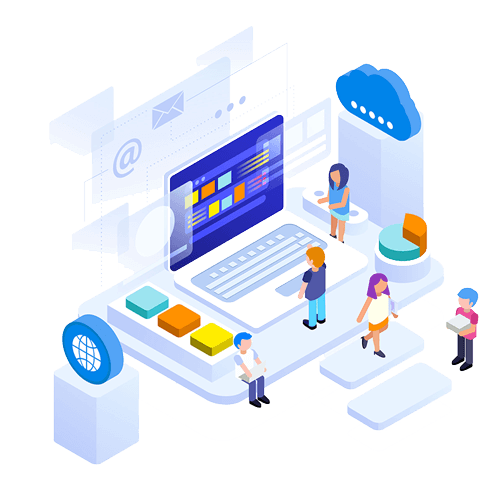 As we all know that Digital Marketing is the backbone for all the businesses running in the this era because it is equally important after launching a business to market the product digitally as the digital voice creates the brand value and increase the revenue. We make this possible at Webograph Technology. 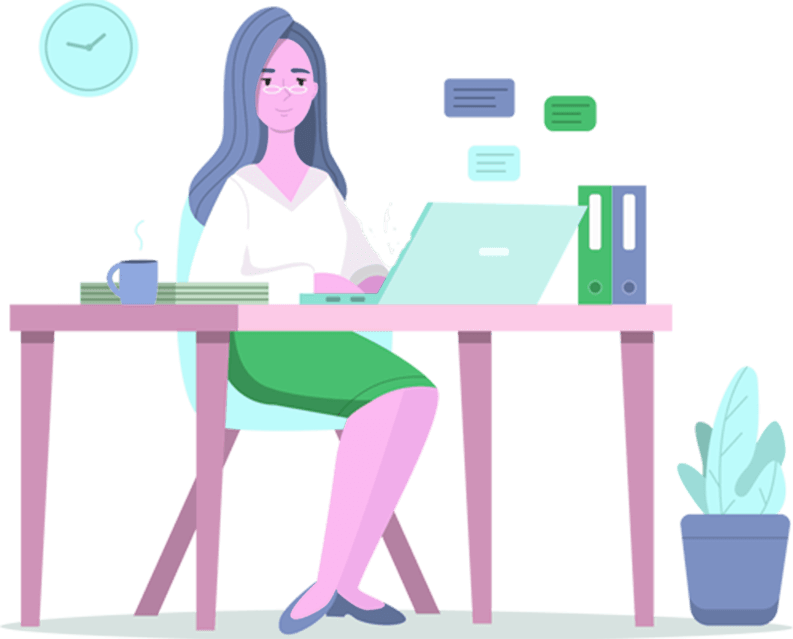 Clients have an expectation from and agency to do an impressive work and clients always looks for and attractive result, we make the best of graphic designs and understands the value of a logo and design for a business, we execute all your thoughts with our creative team work into an execution. 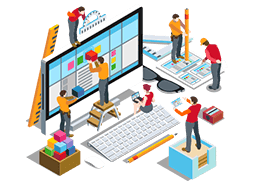 We make things happen at Webograph Technology as we able to show off your newly advanced technologies gaging the market, we design and develop the fresh layouts for the websites. 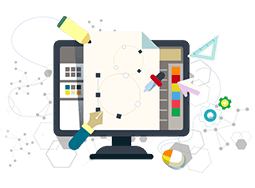 Webograph has an expertise team understanding the business demands and they design the product for User Interface impression closely. 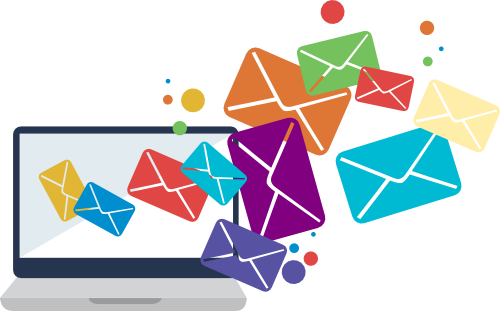 Publishing the product doesn’t ends your work because making it visible is the task which many businesses are failed in doing, here is the solution of Webograph technology has answer to all your IT related questions, We provide Email Service with Unlimited Storage. We Provide Best AMC Service.Webograph always kept clients need at priority. 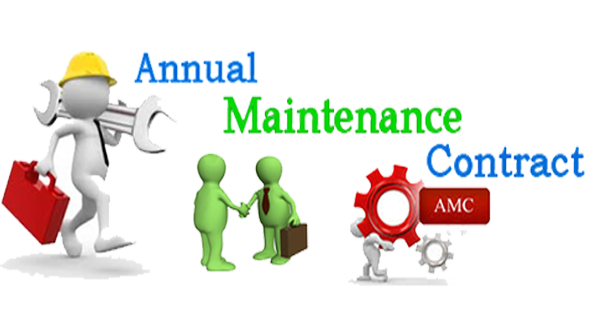 Looking to the daily technical hassles faced by Small & Medium Sized Businesses we have come up with an Annual Maintenance Contract (AMC) for website which has been designed to suit businesses of all size. 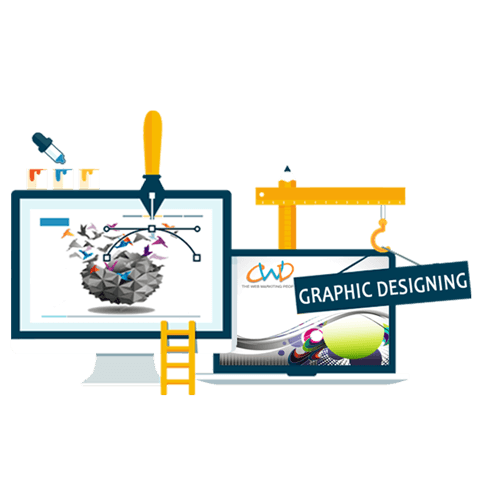 we make the best of graphic designs and understand the value of a logo and design for a business; we execute all your thoughts with our creative team work into an execution. 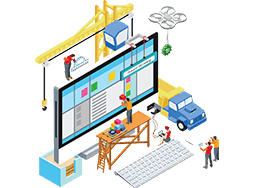 Webograph has certified team working on the advanced technology to deliver error free product and make customized design for all our clients as it’s the best of our forte. We work on organic practices. 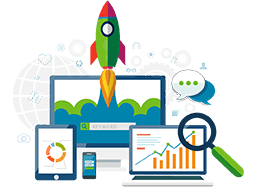 We make your website rank on the top organically through our best SEO practices. 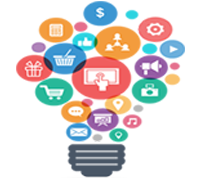 We are among SEO Company; we understand the value of growth & sales and dedicate ourselves for your desired result. 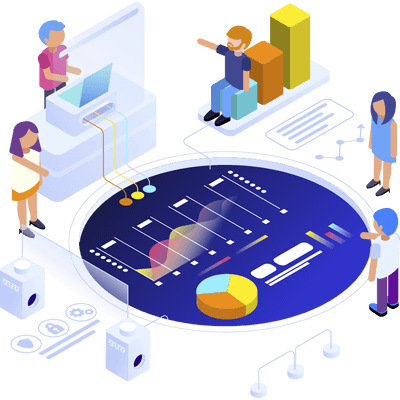 Understanding the Users behavior and user experiences is the crux of designing, here in Webograph we work on agile to make and advance and loop free product. 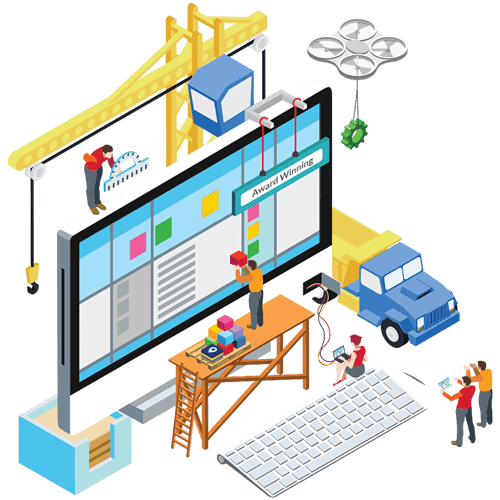 We proficient delivering Web Design Services. 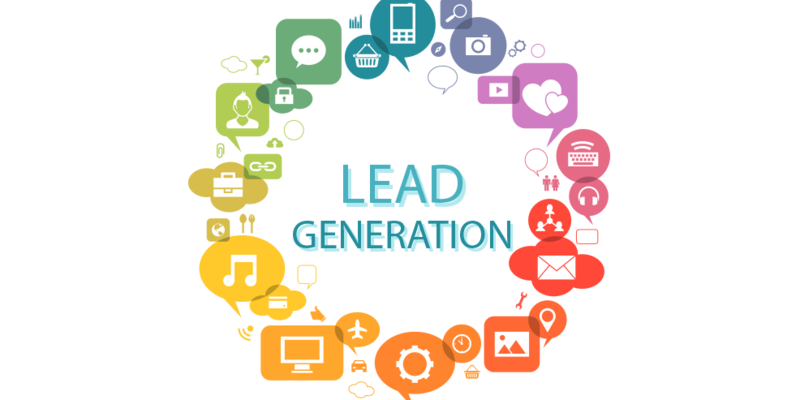 Lead generation describes the marketing procedure of empowering and capturing interest in a product or administration with the end goal of creating sales pipeline. Here, in Webograph we focus on the returns as we believe that every project is distinct and every client is unique. Because, we believe that website is a prominent marketing tool for a business. Ready to get started with Webograph Technology? We can help. 100+ clients served worldwide (and they are increasing).